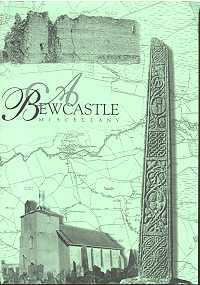 A collection of articles, stories, memories and anecdotes about Bewcastle, contributed by members of the Heritage Society. Each individual story gives a different view of life past and present, and shows the bond between people in the area. 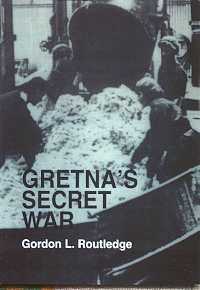 In 1915 the greatest munitions factory on Earth was built at Gretna. It stretched from Dornock through Eastriggs and Gretna to Longtown and emmployed over 30,000 people. 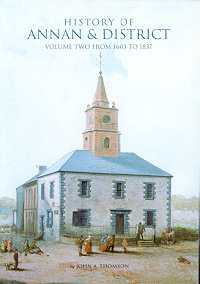 This book traces the development of Annan from being notorious as one of the poorest towns in Scotland to being one of the most progressive and prosperous with its developing harbour in the nineteenth century. 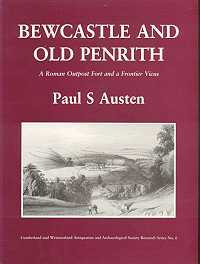 This is the first book to tell the story of Longtown, the last town in England. 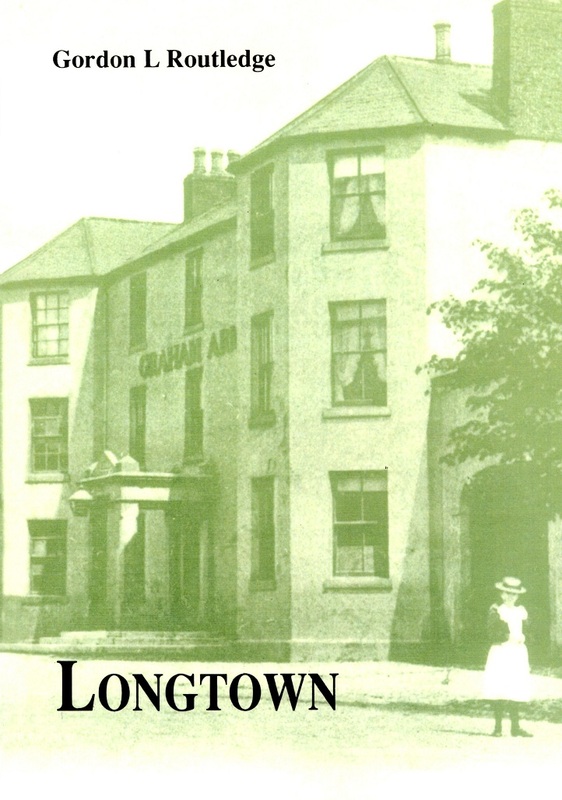 Longtown was an important crossing point on the River Esk on the border between Scotland and England.